5. 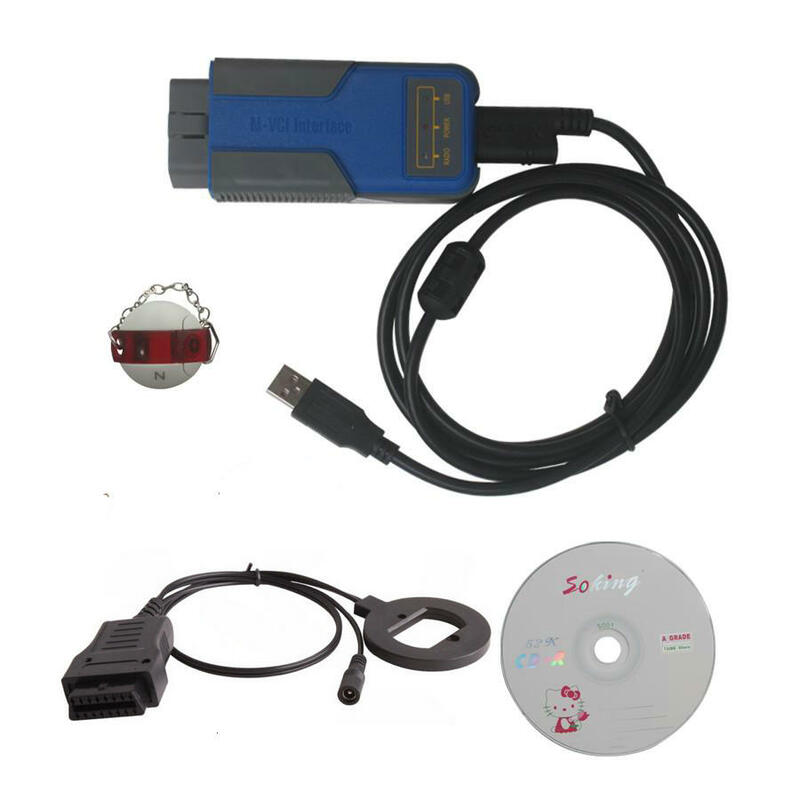 BMW Multi tool can only do BMW CAS1 - CAS 3+ key programmer, with BMW CAS4 adapter, it can generate key for BMW F Series car. 1. On main window choose "Connect" to auto detect the current car protocol and get the CAS info. 2. On main window choose "Read EEPROM" to read the CAS EEPROM file and save it. 3. On main window choose "Key Learn" button to get key learn window. 4. 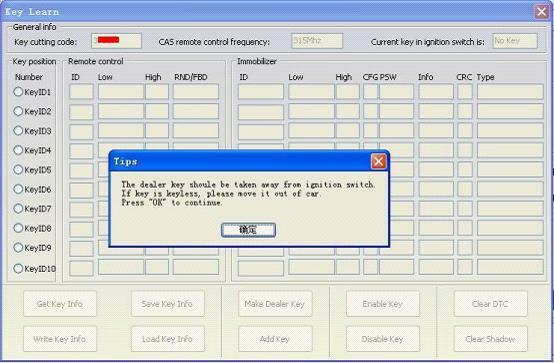 On Key Learn window choose "Get Key Info" to get the key info stored in CAS system. (picture 2). 5. Choose "Save Key Info" button to save the read key info for backup. 6. 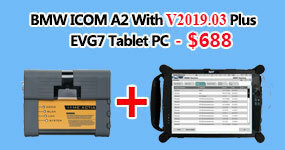 Check the connection between programmer and device. Keep connection while make key process. 7. 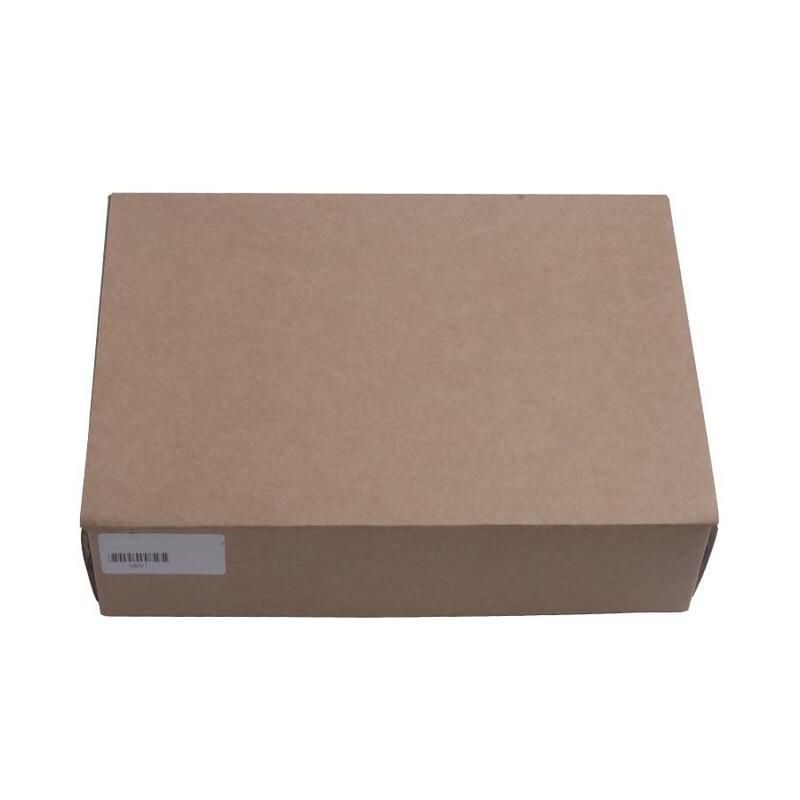 Put new blank key into the center of programmer. 8. Choose the position where you want to suit the key. "Key make okay and locked. Please use it start the car. 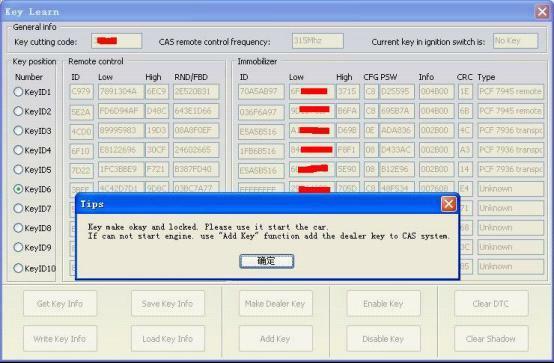 If can't start engine, use "Add Key" function add the new dealer key to CAS system." Once can start the engine, go to step 13. 10. 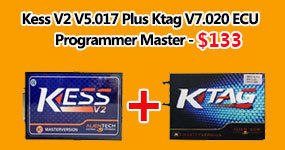 Put the new dealer key into programmer. 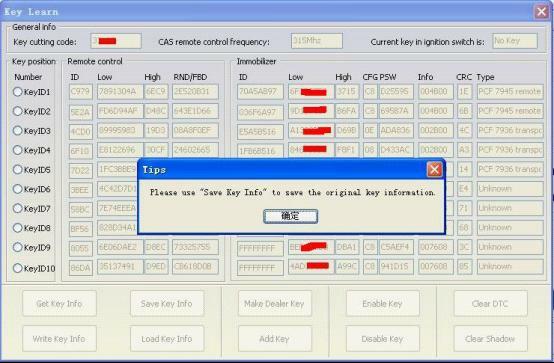 Use "Add Key" function to add the key to CAS system. 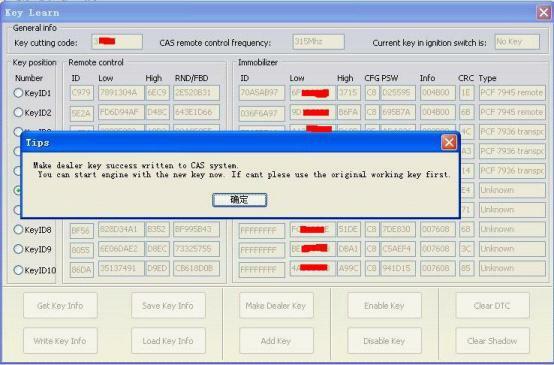 After that you will get (picture 4): "New dealer key success written to CAS system. You can start engine with the new key now. If can't please use the original working key first." 11. 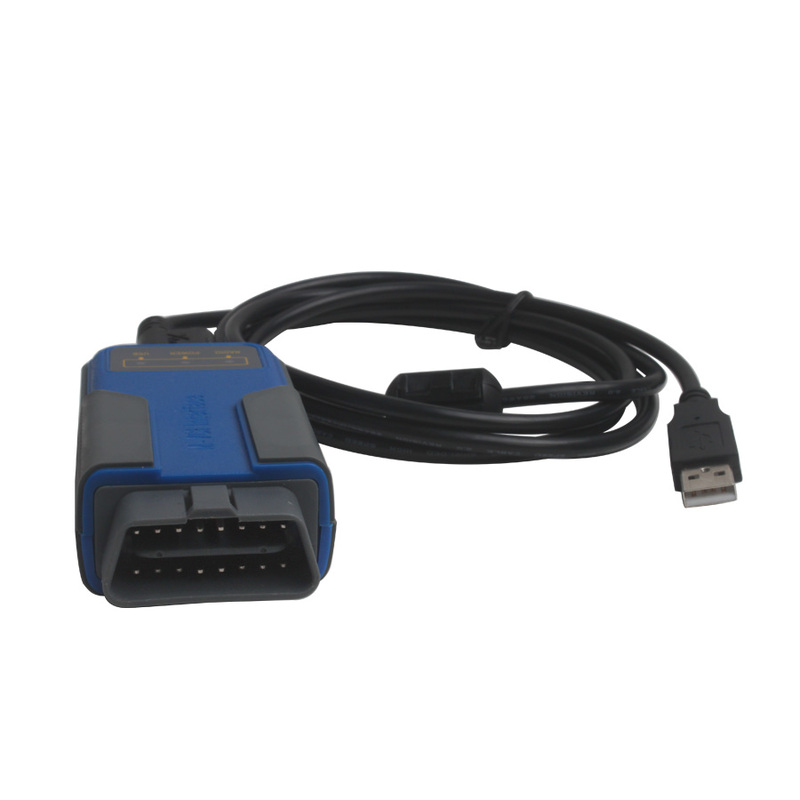 Please return to main widow and use function "Synch DME-CAS" to synchronize DME (ECU) with CAS. 12. Use "Synch CAS-ELV" to clear wheel errors. 13. 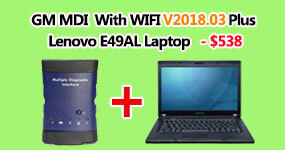 Enter to key learn window use "Clear DTC" and "Clear Shadow" function clear all error sin CAS system. While prepare dealer key process. Once you get the tips like picture 1, remove the key from ignition switch, if key has keyless, take the key out of car. 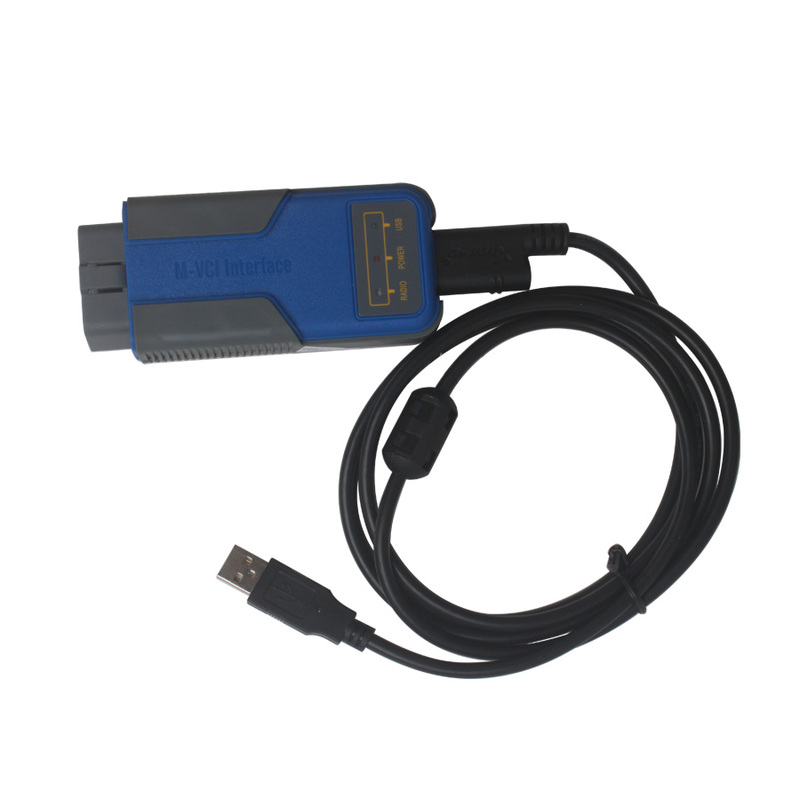 Q1: Could you please let me know if bmw multi tool has EWS function ? 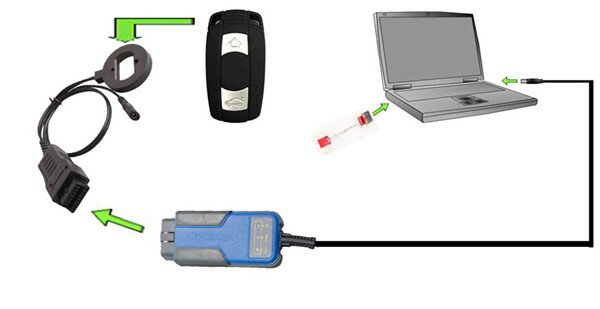 Q2: Can BMW MULTI TOOL do BMW cas3 and cas3+ keys? 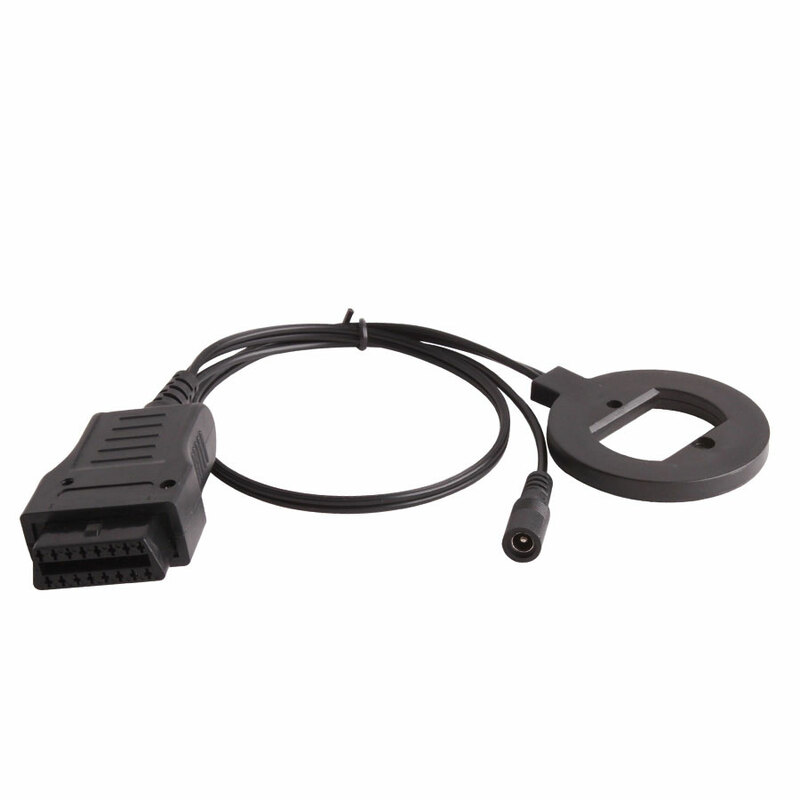 For example, the 868 MHz key. 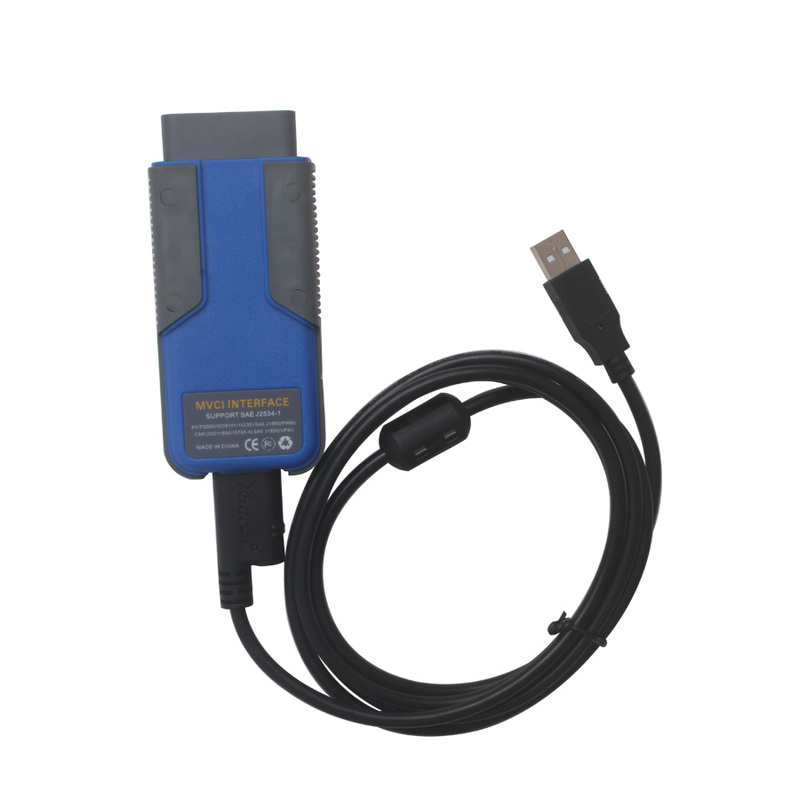 Q3: Can BMW Multi Tool V6.0 do the EWS ? 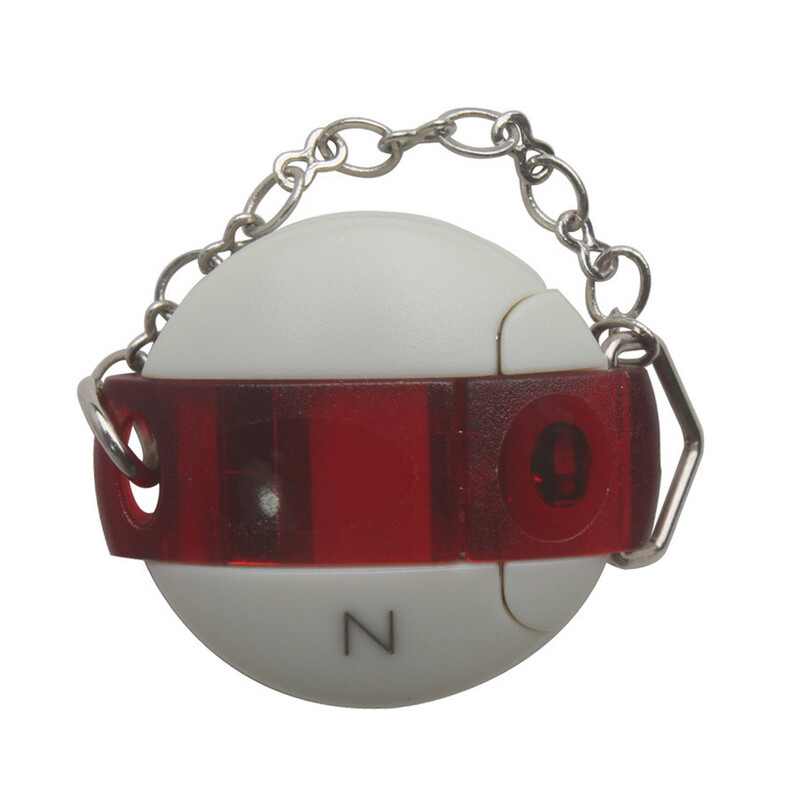 A3: Yes, but you should withdrawing the EWS when you want to read the data. 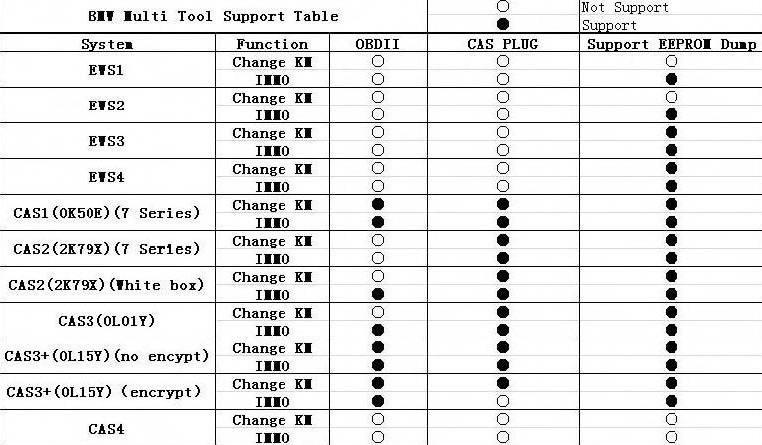 Reading the data you should have a CAS socket. Q4: When during make keys appear "failed at the security access", how to solve it?